The park in Lodz is amazing - its huge and in the middle of the city. Driving in Lodz you get the feeling the town has grown out of the forrest floor and that it in itself is some sort of plant. 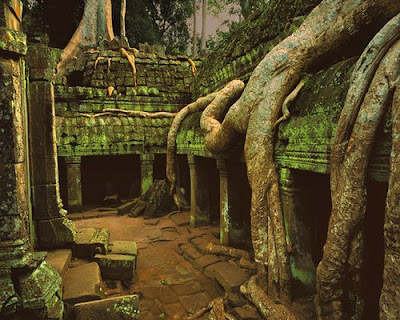 Often my thoughts wander to the temples around Ankor Wat where the jungle has eaten mans proud work. This city would be lost as quickly. 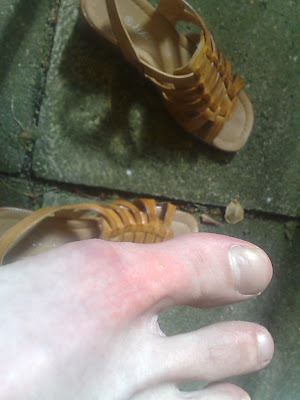 Feet may hurt in parks. Then it is good to relax in the shade for a while.